Just over a week ago, the gorgeous South Stradbroke Island in Queensland played host to the inaugural edition of the Stranded Festival. Featuring the likes of Alison Wonderland, Allday, Safia, Young Franco and Client Liaison, the event aimed to showcase a slew of the country’s brightest electronica talent in an idyllic island setting. Clearly it was a success, because organisers have wasted no time in unveiling the line-up for the second serve. 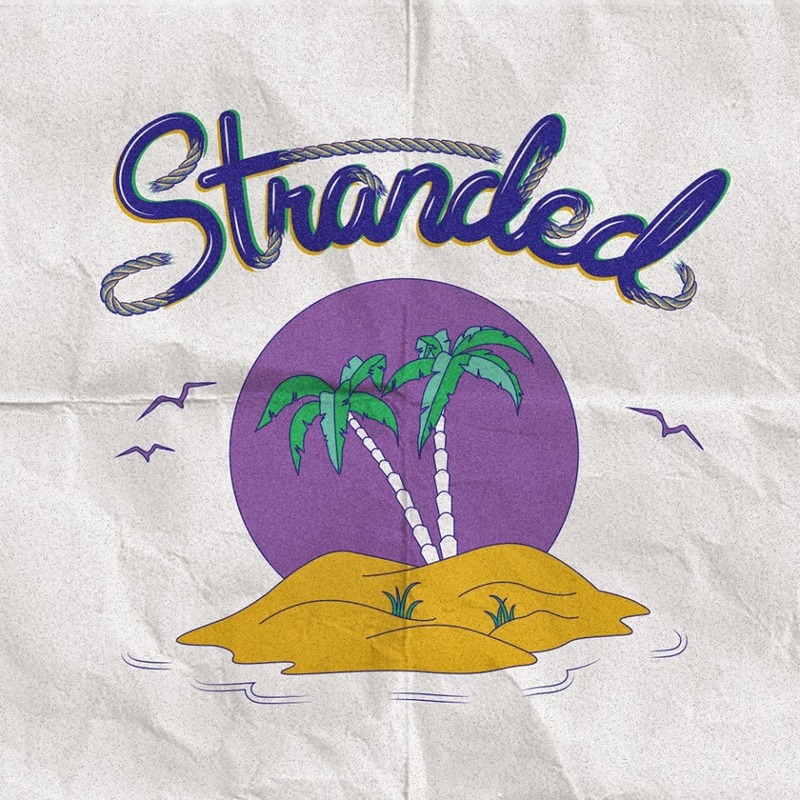 To be held in November (when the world’s leaders are taking over Brisbane), Stranded #2 will serve up The Kite String Tangle, KLP, UV Boi, Generik and many more, with additional artists to be announced as part of the line-up in the middle of next month. Earlybird tickets are on sale now. Hit www.strandedfestival.com for more information.